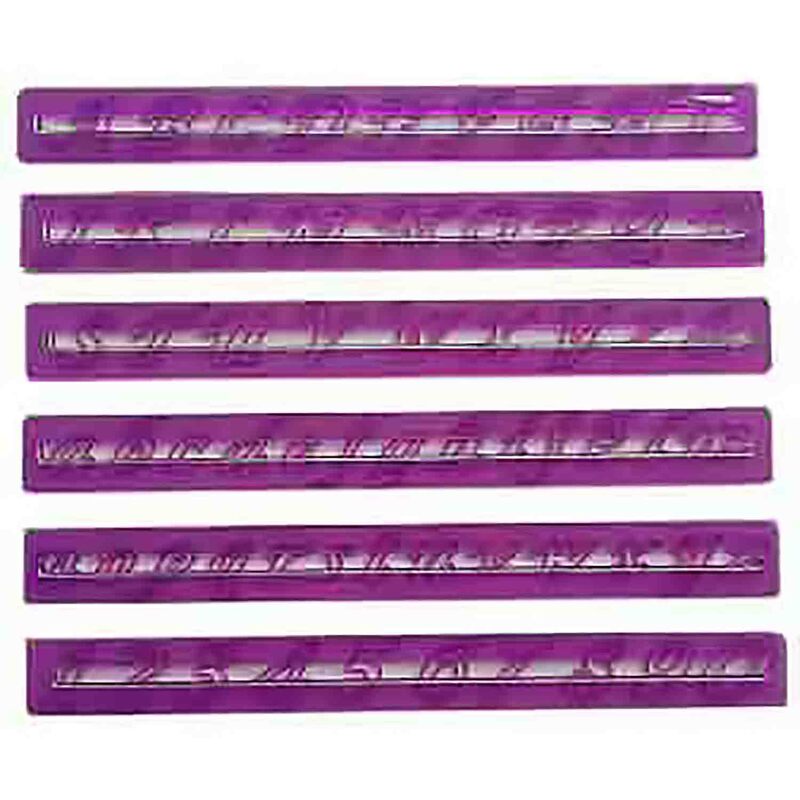 NY-6109 Units: 1 set Use this cutter set to create letter and number cut outs from fondant or gum paste. Roll paste very thin to use. Each letter or number is approximately ¾" tall. Cutter includes uppercase letters "A-Z", lowercase letters "a-z", numbers "0-9", and "&". Use this cutter set to create letter and number cut outs from fondant or gum paste. Roll paste very thin to use. Each letter or number is approximately ¾" tall. Cutter includes uppercase letters "A-Z", lowercase letters "a-z", numbers "0-9", and "&".